How do I join ArtSnacks? Where does ArtSnacks ship to, and how? I might have the wrong address on my box. Help! Help! My tracking number isn't updating. I can't log into my account. Please help. 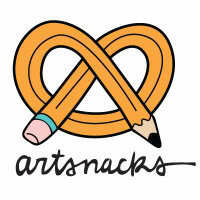 Where does the ArtSnacks Shop ship to, and how? What payment types does the Shop accept? There’s a broken product in my order. What do I do?